West Bengal CM has accused the Modi government of trying to malign the humanitarian organization, Missionaries of Charity, once headed by late Mother Teresa. Meanwhile, RSS leader Rajiv Tuli has questioned the Nobel Laureate's credibility based on past reports. The recently unearthed child trafficking case from the Ranchi unit of Mother Teresa's Missionaries of Charity sent a jolt across the country. It has now turned into a political row as both BJP and the opponents have started locking horns over the issue. West Bengal chief minister Mamata Banerjee has launched a scathing attack on the Modi-led central government for launching a malicious attack on this humanitarian organization. Mother Teresa herself set up Missionaries of Charity. And now they are also not being spared. Malicious attempts to malign their name." The RSS has demanded a thorough probe into Missionaries of Charity (MoC) baby-selling scandal. 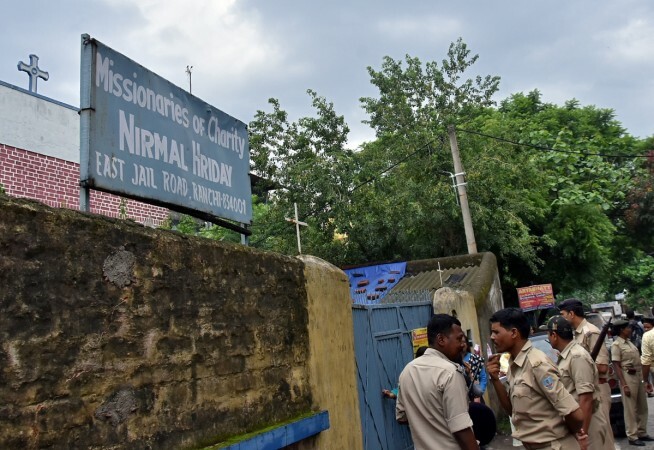 Rajiv Tuli, sangh's Delhi unit Prachar Pramukh, said, " It is a serious matter and a thorough inquiry should be carried out against Missionaries of Charity (MoC)." Indian citizens wouldn't want the honour of Bharat Ratna to be tainted. 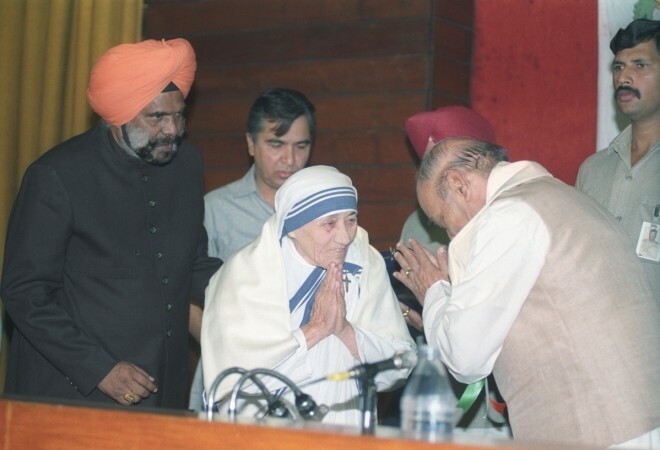 In 1980, Mother Teresa was given the Bharat Ratna. Even then allegations were being made, and they are being made now as well. If they are proved to be true, we should rethink Mother Teresa's Bharat Ratna." Tuli further accused the late Mother Teresa saying she "never worked for people's welfare", and that religious conversion was her agenda. While speaking to a news outlet, Senior BJP leader Subramanian Swamy expressed support for Tuli and called Mother Teresa's charity work a cover. If you have got multiple examples of criminality by Mother Teresa, why should she be a person who is celebrated as a Nobel laureate?" The Missionaries of Charity is a Roman Catholic (Latin Church) religious congregation established in 1950 by Mother Teresa, now known in the Catholic Church as Saint Teresa of Calcutta. In 2012, it consisted of over 4,500 religious sisters. Nirmal Hriday, run by Missionaries of Charity, is a shelter home for unmarried pregnant women in Ranchi. Last week, a nun and an employee from the shelter home were arrested for selling an infant born to a minor in the shelter home.